Every February curious eyes turn towards the vineyards of Nashik. The annual SulaFest, now in its 10th edition, transforms the lush green space into a full blown scene, blessed with a mesmerising panorama. The consistently pleasant climate and Instagrammable location make this a promising getaway for weekenders. So, if you’re looking to escape the city madness, here’s a list of activities to partake in at the much-awaited festival. “I remember our first edition with 4 bands and 300 people! We’ve come a long way since then with now more than 150 artists”, says Cecilia Oldne, the global brand ambassador, and vice president (marketing), Sula Vineyards. Accommodating more than 30 genres from across the globe, this year will witness artists from UK, Bosnia, Italy, Israel and more across its three stages. 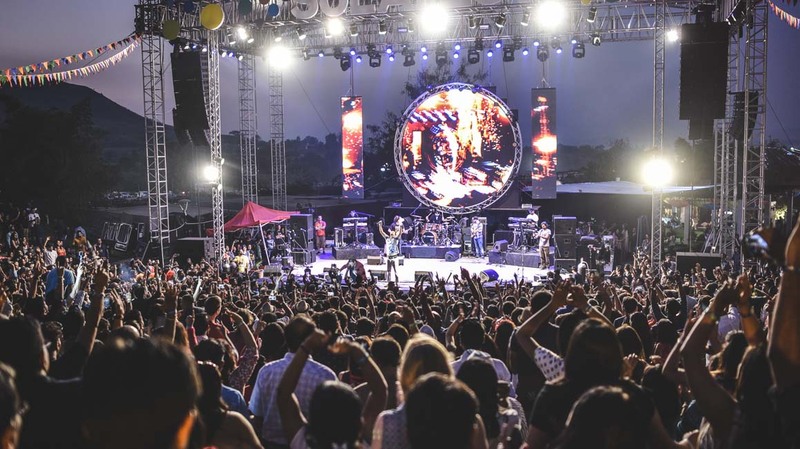 Homegrown favourites include Nucleya, The Raghu Dixit Project, and Indian Ocean. Those who love the wilderness can enjoy a camping experience under the star-studded night sky. 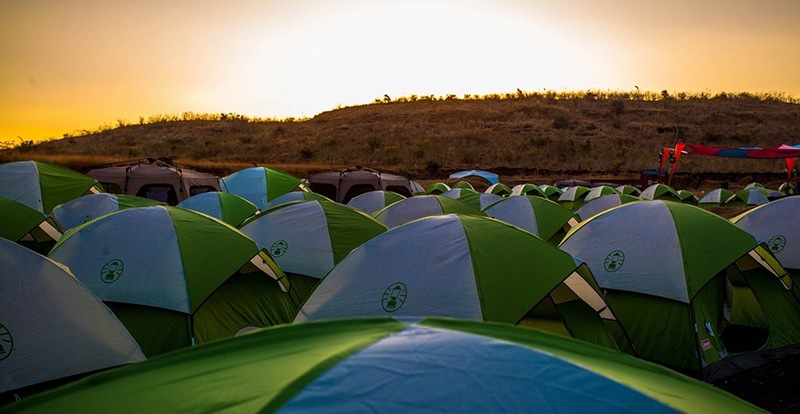 Let’s Camp Out, a camp outsourcing agency brings the popular Tent City accommodation, complete with a campfire and barbeque. This could make for an ideal date situation, or you could just join the others for a jam session by the fire. This edition of SulaFest will make sure you stick to your fitness resolution! You could join them for an energising yoga session at sunrise, or a morning run alongside the picturesque vineyards. 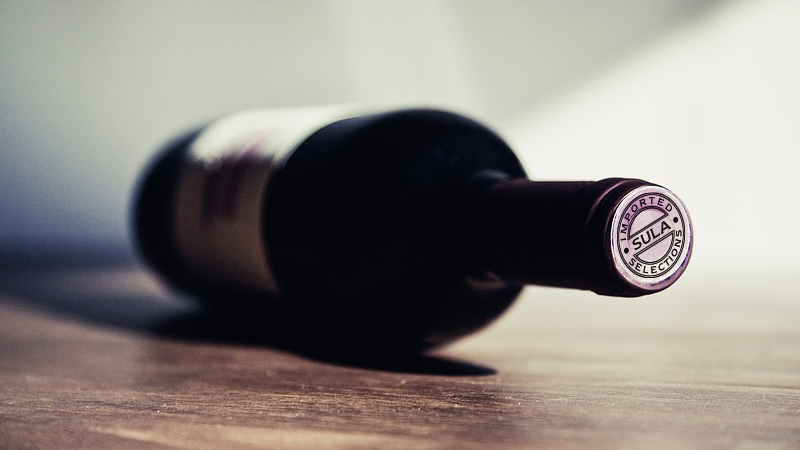 You cannot return without a guided tour of the wine journey from grape to glass. 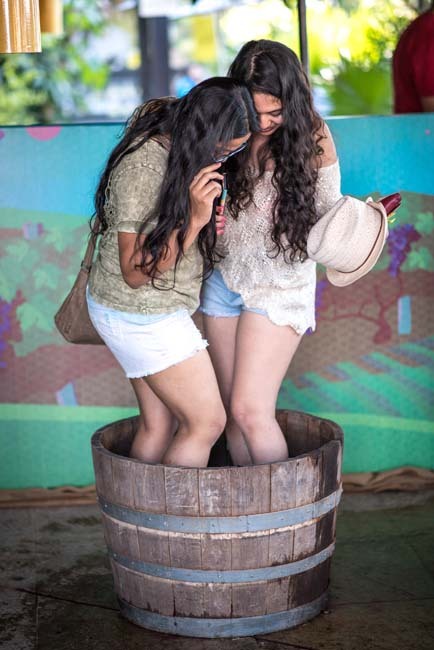 The carefully curated experience will give you an insight into the process of winemaking and tasting. Before you leave, make sure you pick up your favourite wines along with souvenirs available at The Bottle Shop. Pounding fresh grapes in a wine barrel will bring back memories of that fun stomping session from the Keanu Reeves film, A Walk In The Clouds. 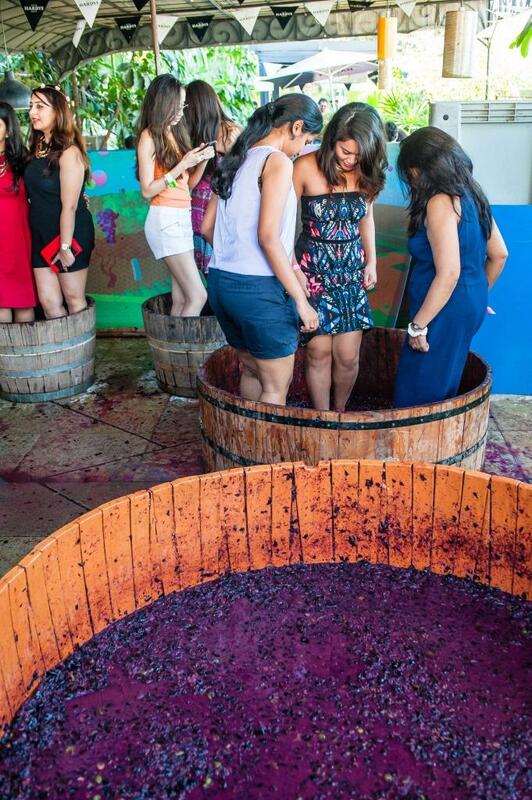 This part in the traditional method of winemaking should make it to your weekend itinerary, simply because diving into a barrel of grapes and making a mess with your feet isn’t something you get to do every day! 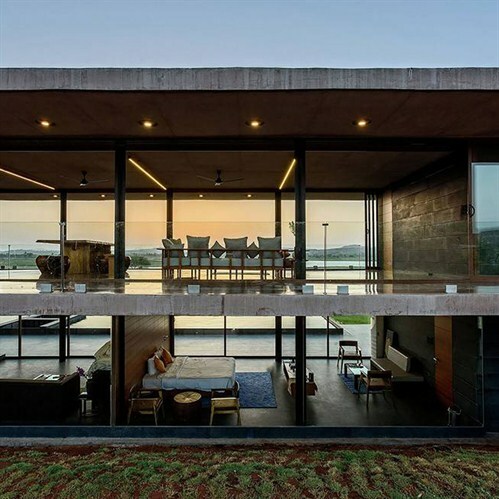 If you’re looking for an off-the-grid experience, stay at Beyond by Sula – a cluster of luxury villas that come fully equipped with the finest wines. 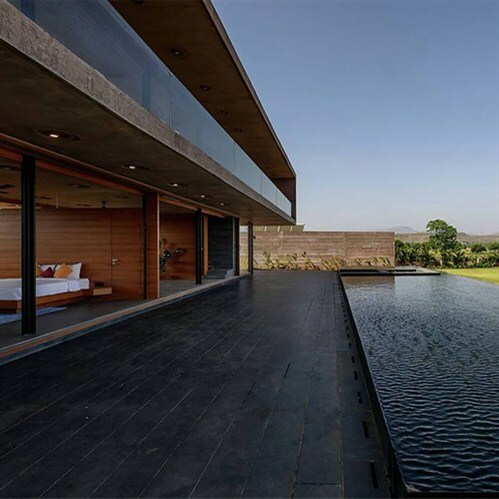 The property is located on the shores of the Gangapur lake and overlooks the Nashik countryside. While you enjoy SulaFest by day, you can spend the evening at the infinity poolside or just enjoy a delectable farm to fork experience at some of their multi-cuisine all-day restaurants. 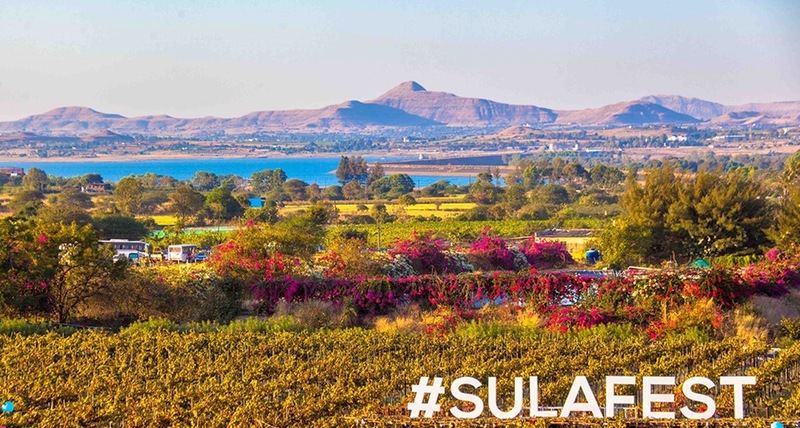 Sulafest 2017 will take place at the Sula Vineyards in Nashik on 3rd, 4th, and 5th February.